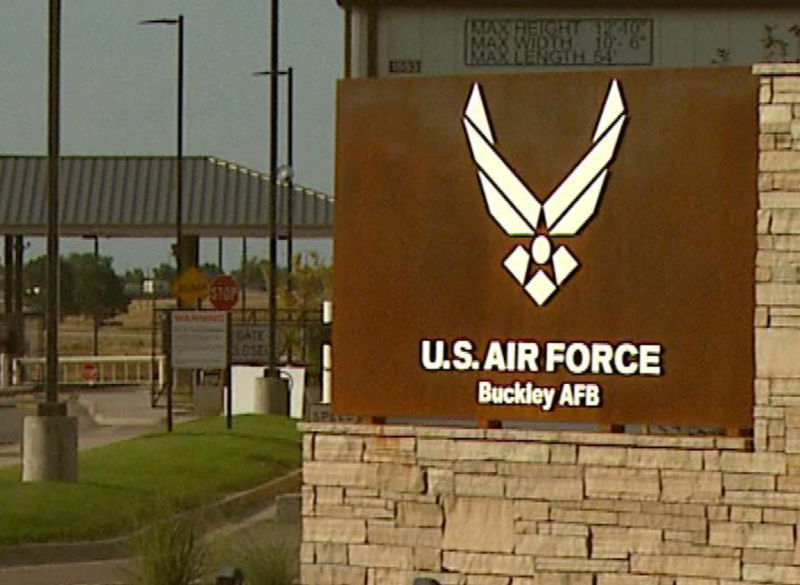 Baseline provided surveying and engineering design for traffic control at the 6th Avenue gate to Buckley Air Force Base. Baseline completed entrance design re-alignment and improvements to the inbound and outbound lanes at the security gate. 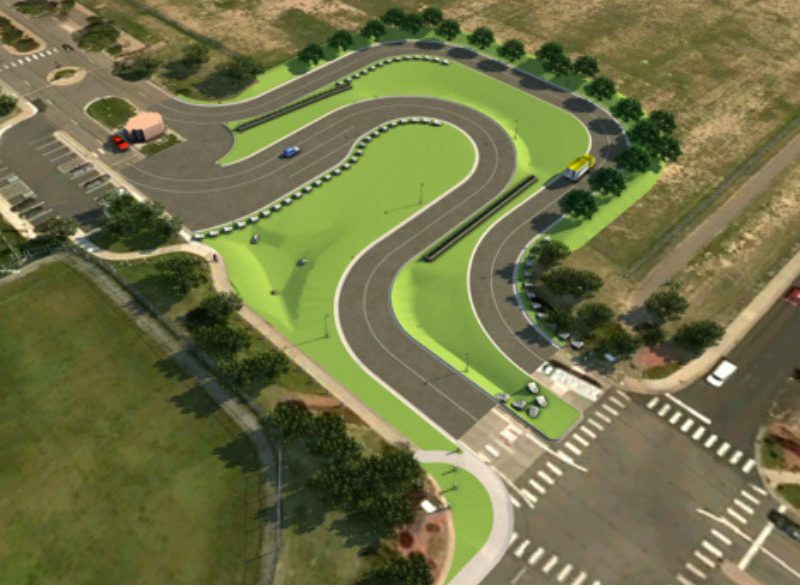 The project design also incorporated anti-terrorist barriers and drainage improvements. Construction staking included the ballfield area and small arms building.